Clear out the items you do not use on a daily basis. Store your seasonal decorations in a Nashville household storage facility. Apex Moving + Storage can arrive onsite at your home to pack up a household vault for you. The Nashville residential storage experts will then transport this vault to our secure storage facilities. We protect your belongings from the elements, theft and fire. A fire sprinkler system protects against fire and a surveillance camera and alarm system protects against theft. Our storage services are customized to meet your needs. We want to be able to store your items for as long or as short of a time period that you need. Because of this, we offer home storage for the length of time that you need it - from a few weeks to a few months. Nashville household storage doesn't believe in binding you to a contract; instead, we offer cost-competitive storage for the time you need it. There is nowhere else in Nashville where you can find flexible storage options. 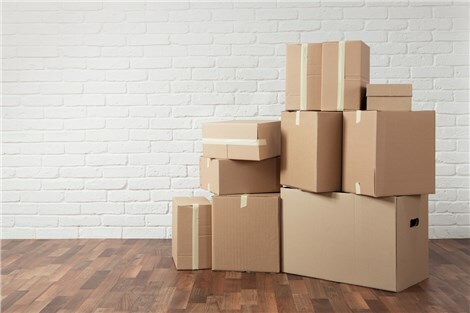 For all of your household storage needs, give Apex Moving + Storage a call for our team of Nashville residential storage experts to come out and assist you. You can also fill out our online quote form for a free estimate.